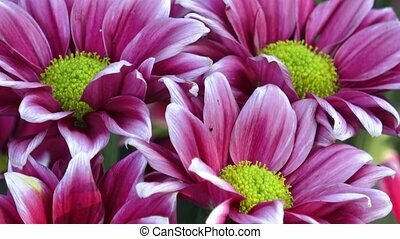 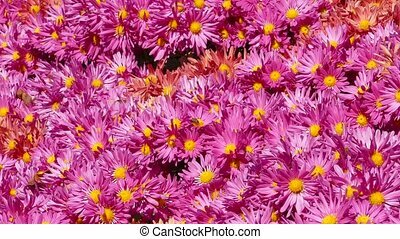 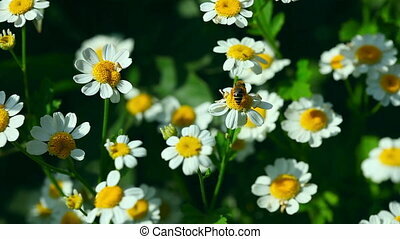 Beautiful chrysanthemum flowers. 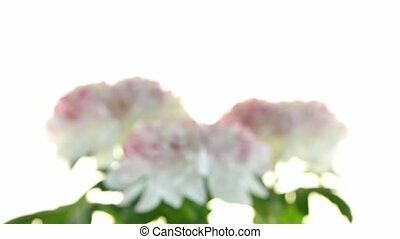 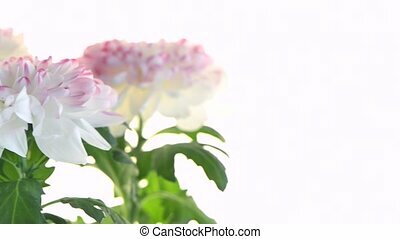 Beautiful chrysanthemum flower on white background. 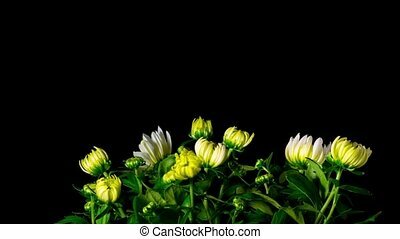 Beautiful Chrysanthemum flower on white background. 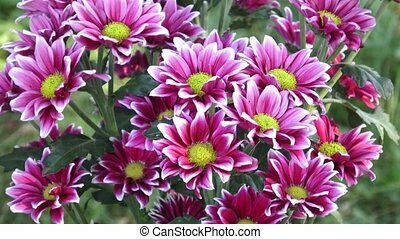 Beautiful chrysanthemum flowers. 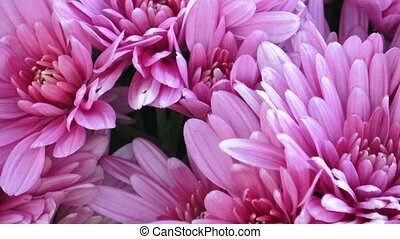 Closeup shot of blooming chrysanthemum flower. 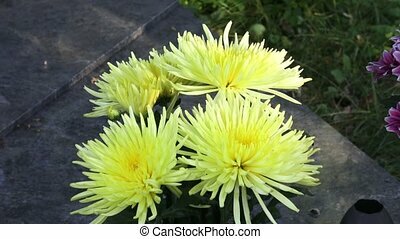 Beautiful yellow chrysanthemum flowers. 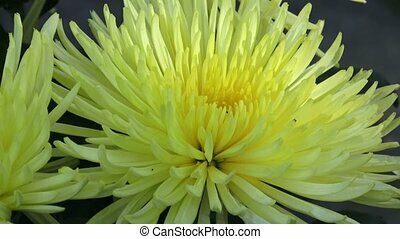 Closeup shot of blooming yellow chrysanthemum flower. 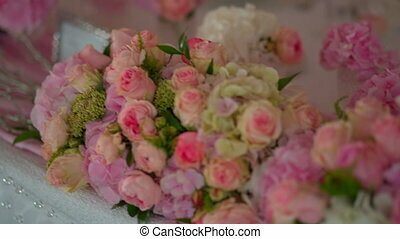 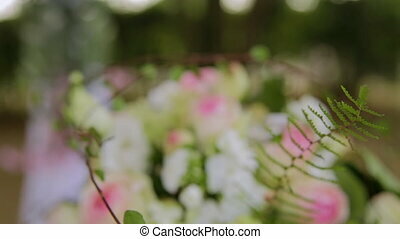 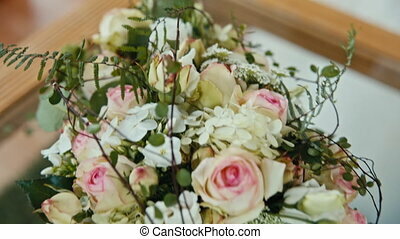 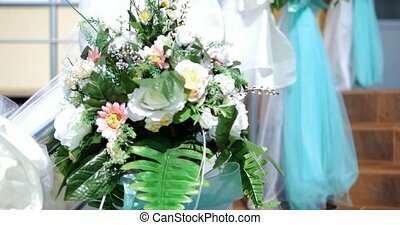 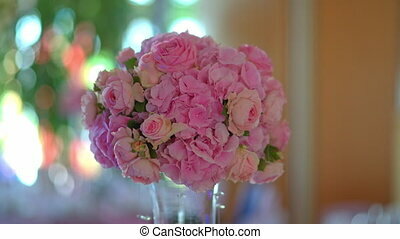 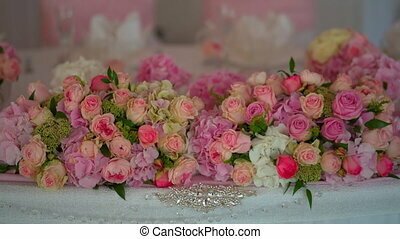 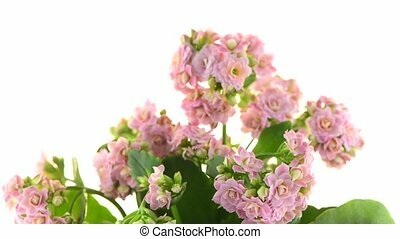 Floral arrangement with beautiful flowers. 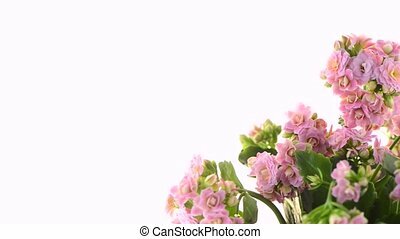 Beautiful orchids rotating on white background. 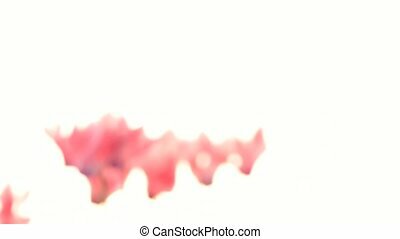 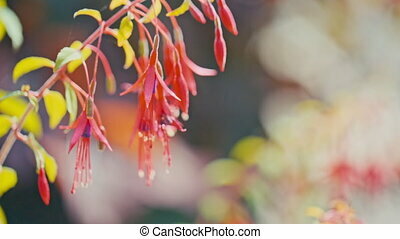 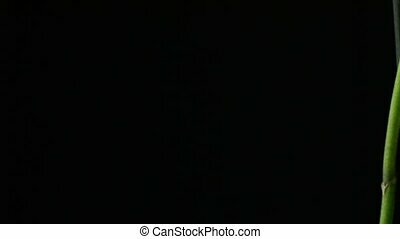 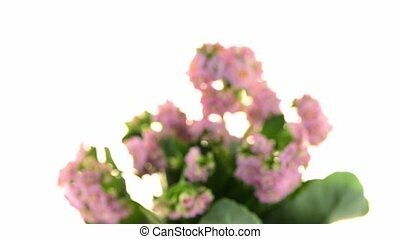 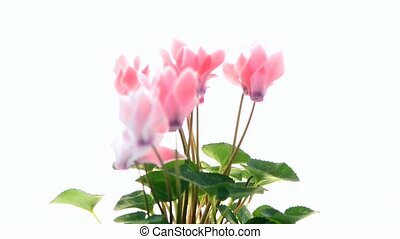 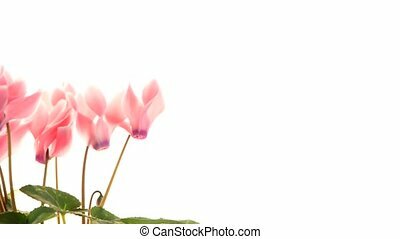 Beautiful pink Cyclamen flower on white background. 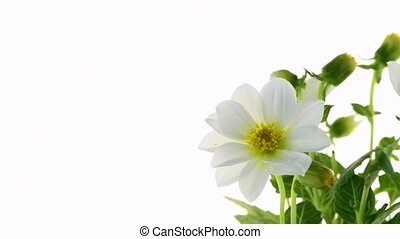 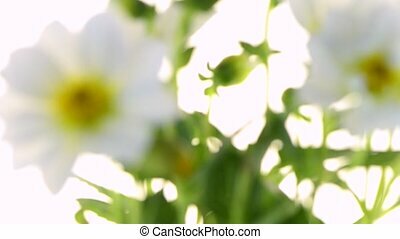 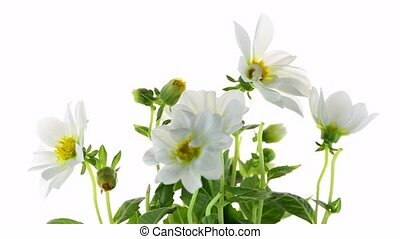 white dahlia flowers against white background. 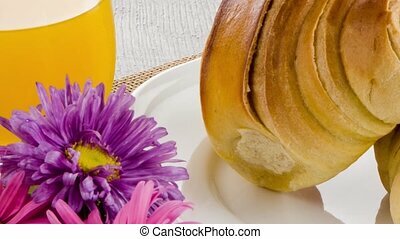 Closeup of croissants with orange juice with flowers on wooden table, zoom out. 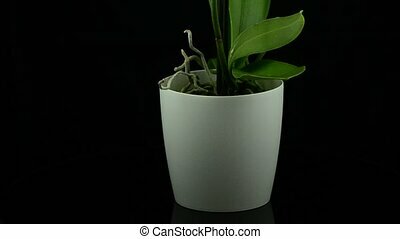 White orchid plant on a white pot rotating on black background. 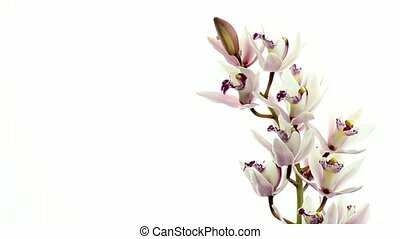 Closeup slide on white orchid plant on black background.